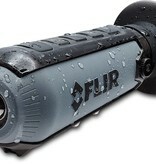 Explore the outdoors in complete darkness and detect heat signatures from wildlife from over 100 yds. 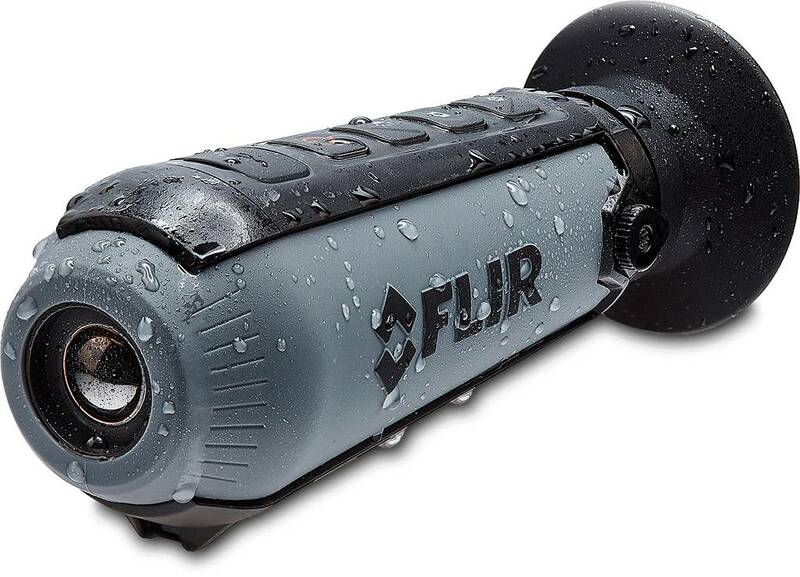 away with Flir's Scout TK Thermal Monocular. A variety of color palettes enhance viewing while the recording functionality lets you share photos and videos. Simple, intuitive four-button functionality. Tough, weather-resistant housing. Adjust to white/black hot, InstAlert™ and graded fire viewing palettes. Internal rechargeable battery provides up to five hours of use.